LOW MILES - 46,613! WAS $14,888, $400 below NADA Retail! RADIO: UCONNECT 8.4A AM/FM/BT/ACCESS, Aluminum Wheels, TRANSMISSION: 9-SPEED 948TE AUTOMATIC. ENGINE: 3.2L V6 24V VVT. 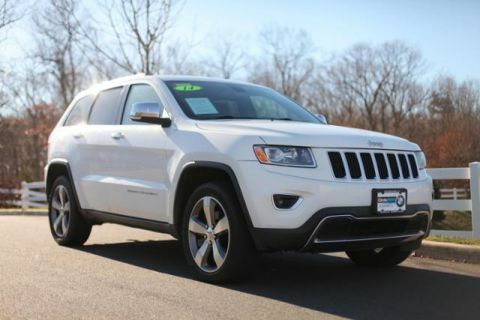 ENGINE: 3.2L V6 24V VVT Pentastar, 3.25 Axle Ratio, Anti-Lock 4-Wheel-Disc Brakes, Dual Bright Exhaust Tips, 3 Additional Gallons Of Gas, GVW/Payload Rating, RADIO: UCONNECT 8.4A AM/FM/BT/ACCESS Nav Ready! 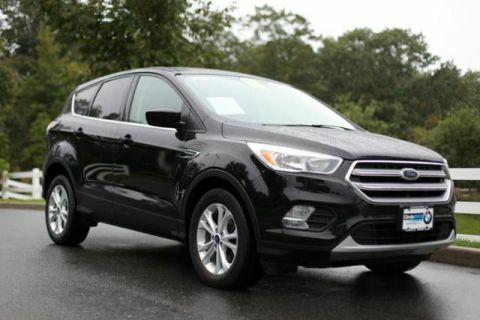 See Dealer For Details, GPS Antenna Input, (Registration Required), Uconnect Access, 8.4 Touch Screen Display, For Details Go To DriveUconnect.com, Integrated Voice Command w/Bluetooth, TRANSMISSION: 9-SPEED 948TE AUTOMATIC (STD). 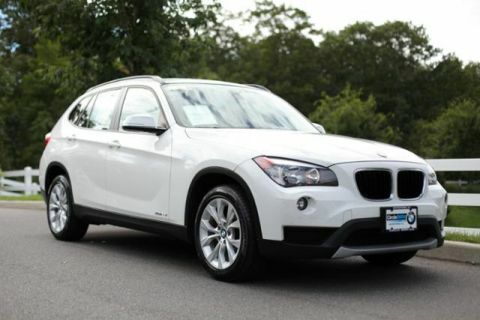 newCarTestDrive.com explains As for looks, it sure doesn't get lost in the SUV crowd. Its designers delivered style and distinction while enhancing the iconic image. 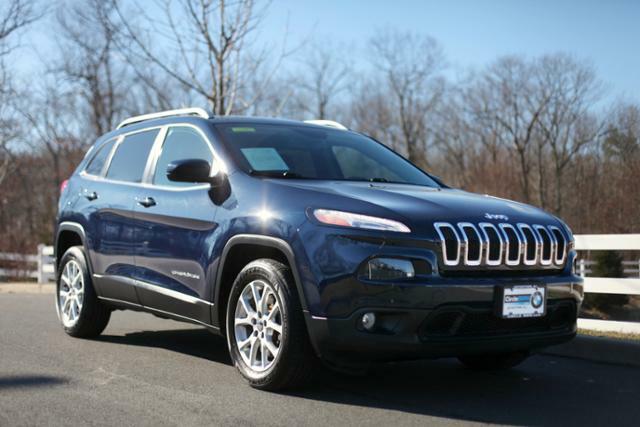 Other SUVs dream of looking like the new Cherokee..